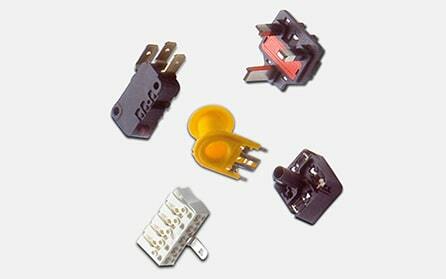 Leading Industrial Insert Molding Service Provider. Eigen Engineering is an industry leading insert molding service provider. With our comprehensive technology, we are able to seamlessly integrate molding techniques with our metal stamping and metal plating capabilities, providing you with a one-stop solution for all your metal processing needs. Our state-of-the-art insert molding solutions can cater to a wide range of industries, ranging from aviation and aerospace, to automotive and medical components, and many other varieties of molding sub-assemblies. As a global leader in insert molding, Eigen has the capability to design, develop and deploy turnkey electronic packaging solutions, thanks to our proven expertise in the design and manufacturing of insert molding assemblies, along with our application of electronic packaging and connector technology. 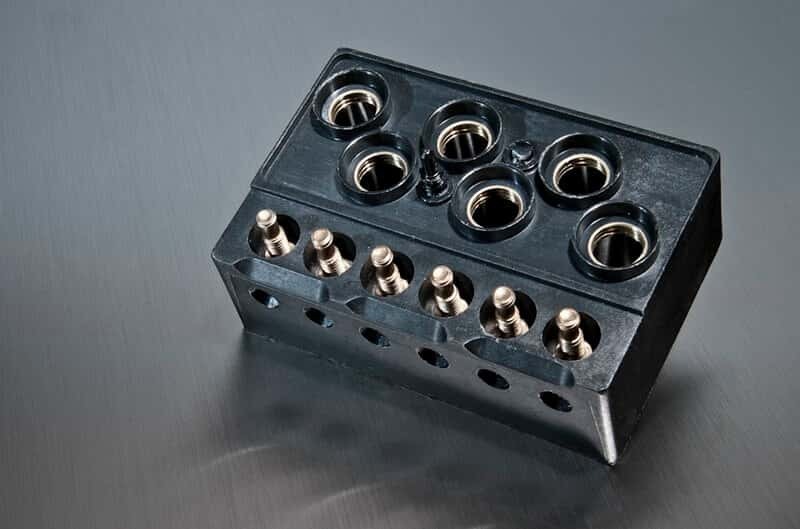 Eigen’s integrated insert molding capabilities enables us to produce a diverse portfolio of products for you such as automotive sensors, medical components, electrical connectors, and many other type of molded sub-assemblies. Technology is at the driver’s seat with everything we do here at Eigen. We use the best in computer technology and software to design the various molds and parts. We also strive to stay abreast with the ever changing technologies and have our hardware and software updated constantly. We primarily use AutoCAD and CadKey for our design work. We also employ cutting edge 3D design tools such as Pro E, and Solidworks. We have programmable CNC centers and various EDM technologies in house, which makes us completely self-sufficient. We go by a vertically integrated approach while providing stamping and insert molding services to our customers. This way, you have the pleasure of reduced overhead costs, and increased quality in our final product, as the defect count between processes is brought down drastically. As a global leader in insert molding services, we have deployed a wide range of insert molding presses such as Toshiba, Milacroin and so on. We have a global presence, with customers in Asia, Europe, North America, South America and Africa. So wherever you are, it is likely that you are not far away from somebody who has availed our services.